Thank you for grat Black Friday! Promotion start at Friday November 25 at 00:01 CET. Promotion end at Monday November 28 at 23:59 CET. 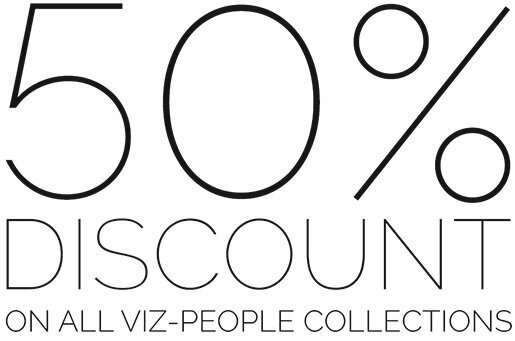 During promotion time, all Viz-People products will be discounted exactly 50%. During promotion time, all discount coupons will be disabled. Small products like single music tracks or single cars are excluded from Black Friday promotion. We are expecting high server traffic so please be patient during ordering process and during downloading your products. We are expecting many emails so respond time can be longer than usual. All wire transfer payments for Black Friday promotion must be placed up to 7 days after promotion finish. We will have a lot o work with invoices, so please be patient, all invoices will be delivered few days after payment. If you have any questions please write it in comment section bellow.